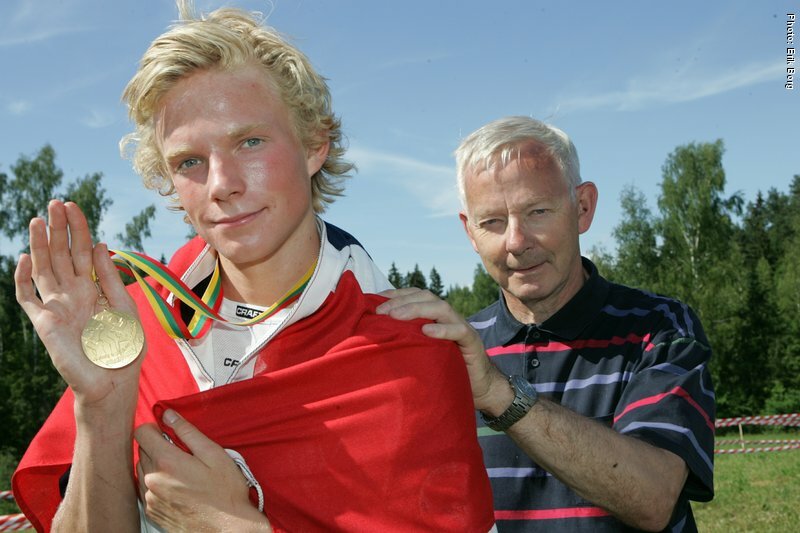 Junior World Champion in 2006, comes from Asker, just west of Oslo in Norway. 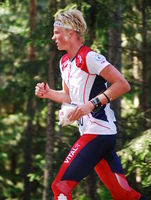 Several strong relay-legs from SNO in the years 2007 and 2008. 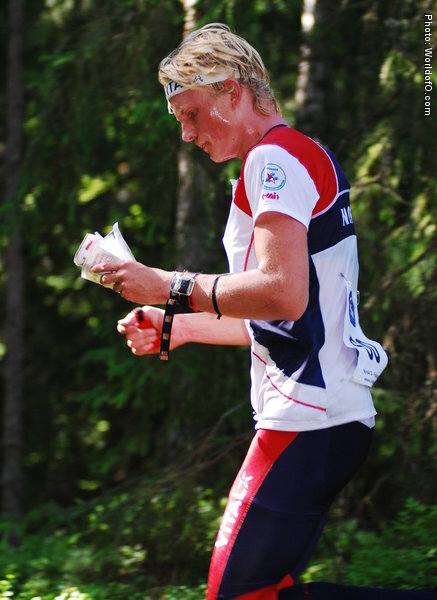 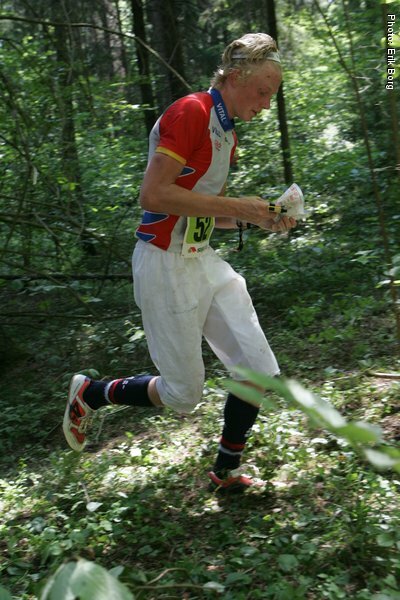 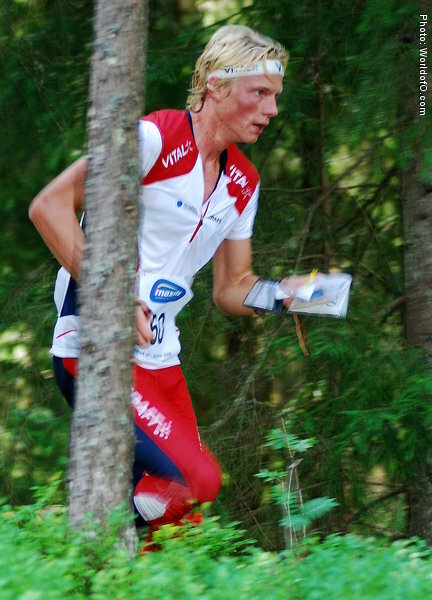 Nominated for the Junior of the year 2006 for his gold medal in JWOC long distance in 2006. 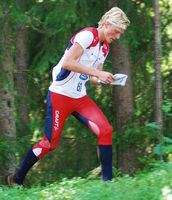 Anders Skarholt (35 times) .